Drake went home for the evening and spent the night with his "lady" - his mum! 27. 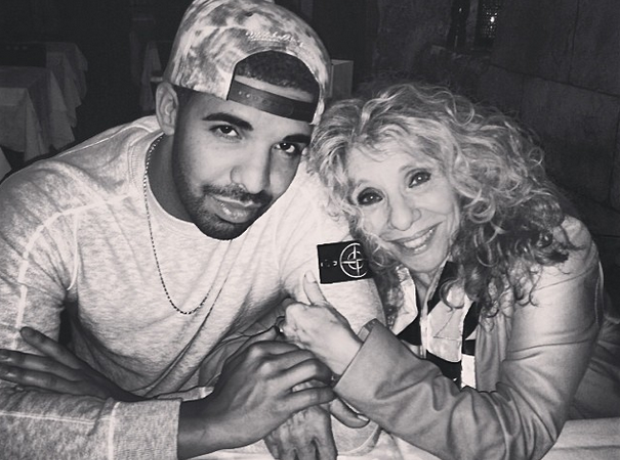 Drake went home for the evening and spent the night with his "lady" - his mum!